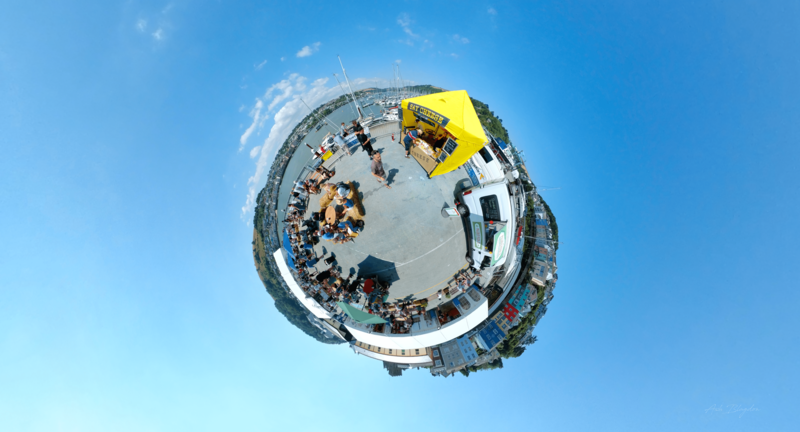 The KingsBeer Festival is set just behind the Kingswear railway station. Being right on the embankment it has great views of the River Dart. 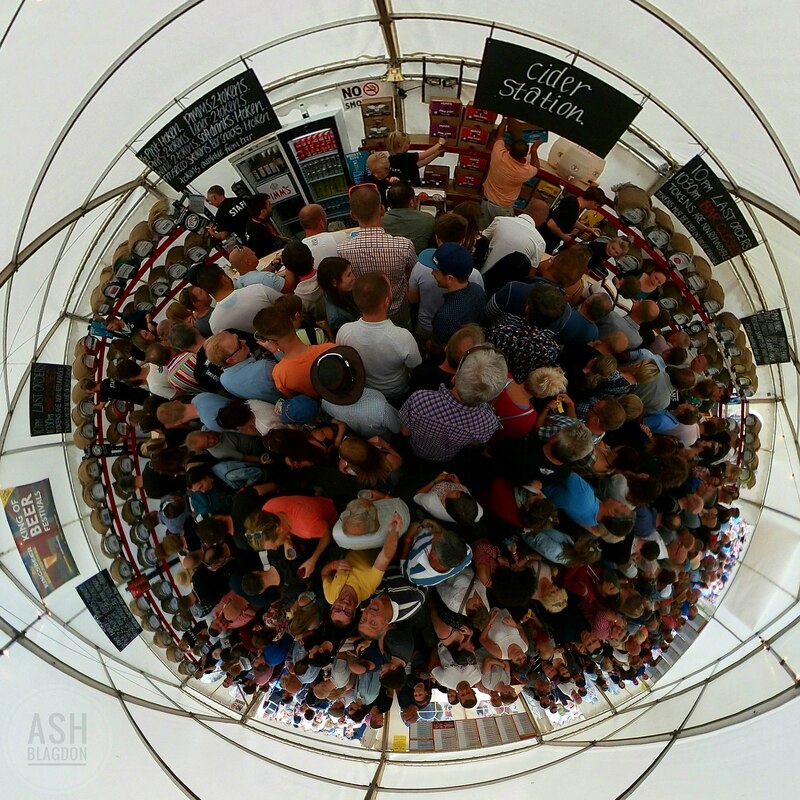 There was over 60 ales from across the UK, ciders, lager, prosecco, pimms, wines, soft drinks and live music to keep you entertained! 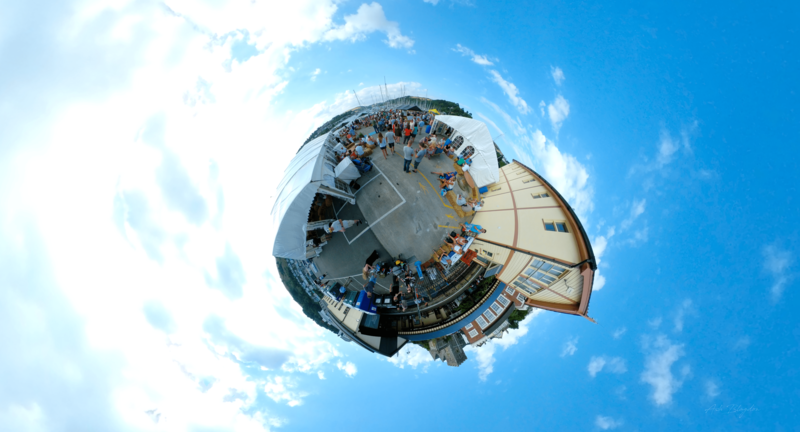 Kingsbeer is a three day festival with 60+ beers, craft beers & ciders. 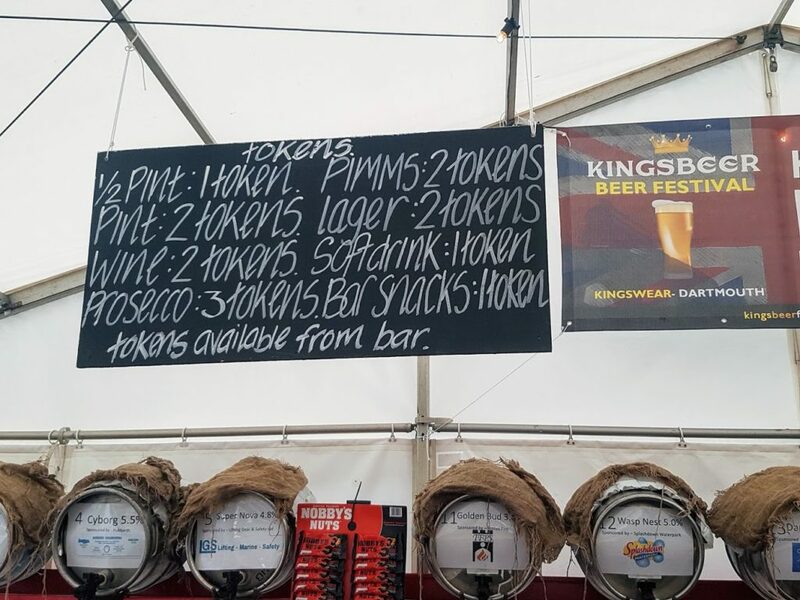 The bar operates on a token-only system, you will need to purchase drinks tokens on your way into the festival. There are no tokens included with your festival ticket. You will need cash to purchase your drinks tokens, no cards will be accepted anywhere on site. The tokens desk will be open throughout the festival should you wish to top-up. Friday 4pm and closes at 11pm. Saturday, 12 noon – closes at 11pm. Sunday 12 noon – 6pm. Last orders are at 10pm and the bar will close at 10:30pm. Entry is free with a valid steam train ticket or if you made it another way you’ll have to pay on the door, £5 entry on Friday & Saturday or £3 on Sunday. 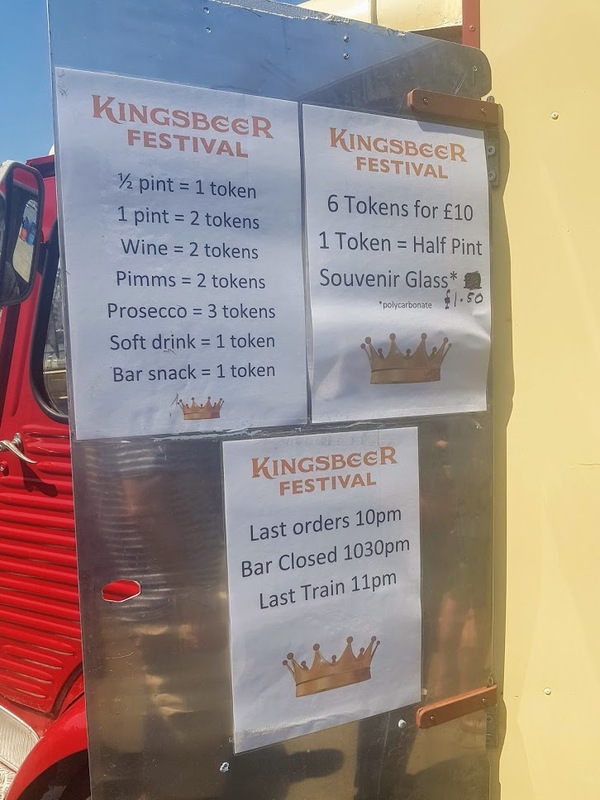 Drinks tokens cost £10* for 6 tokens and are non-refundable. You can buy a souvenir glass for £1.50 or get a free plastic glass at the bar. 1 token = half a pint of beer or cider. 2 tokens = pint of beer or cider. *2018 prices are the same as 2017. 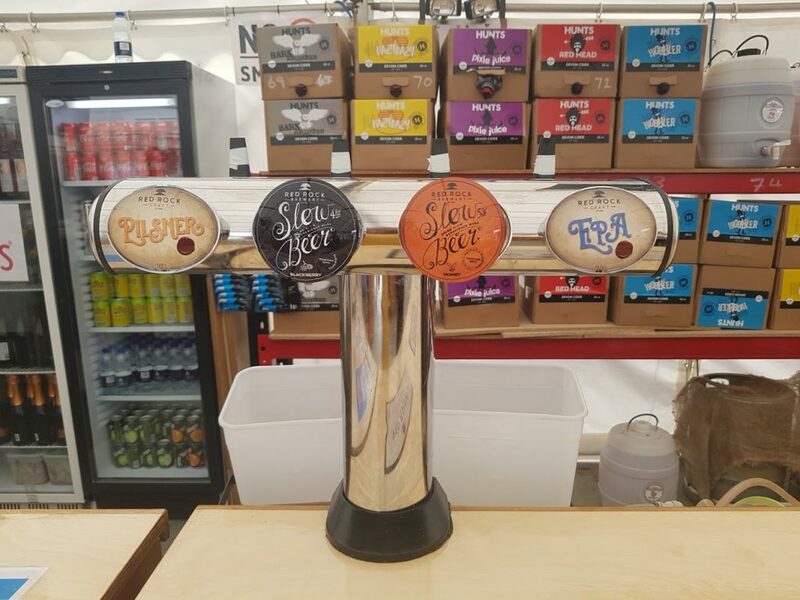 There are over 60 beers and 7 ciders, for those seeking alternatives to real ale and cider, there is also 6 chilled lagers, craft beers, wine, pimms and prosecco. There are a few food stalls to choose from, I do like the piccolo pizza if you haven’t yet tried then i would recommend you do. 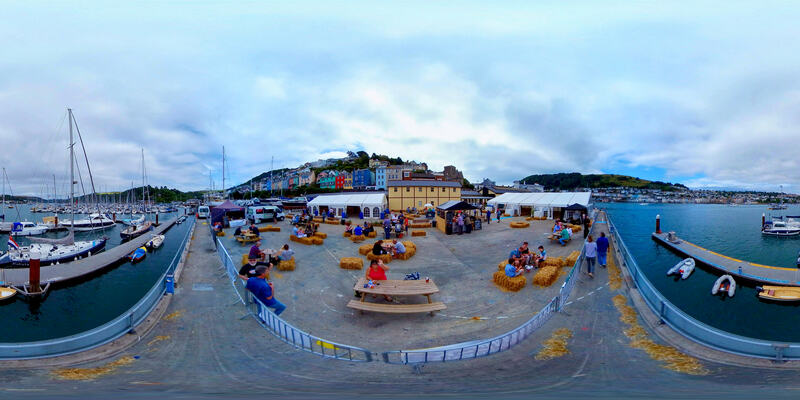 Apart from all the lovely beer and great friends for company there is an acoustic stage keeping you entertained with numerous bands playing throughout the day and the main stage which is set up for the evenings head line act. Train, The best way is by the steam train from Paignton, first train usually leaves 10am, last train back 11pm. 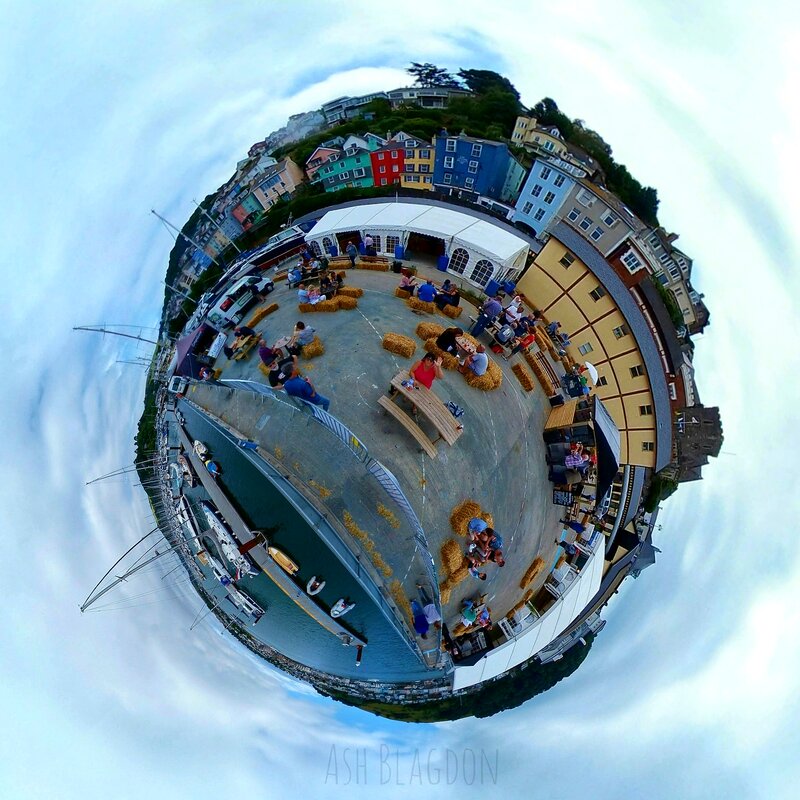 For (£16.95 2017) £17.50 gets you a return ticket to the festival and free entry, plus this includes use of the passenger ferry to Dartmouth and back. Train journey takes 30 minutes. Bus, Catch the Stagecoach No.120 service from Paignton to Kingswear (via Goodrington, Broadsands and Hillhead) or the No.18 service from Brixham. If you prefer to travel to Dartmouth and hop over on the ferry, then bus services serving Dartmouth can be found on the Stagecoach website. 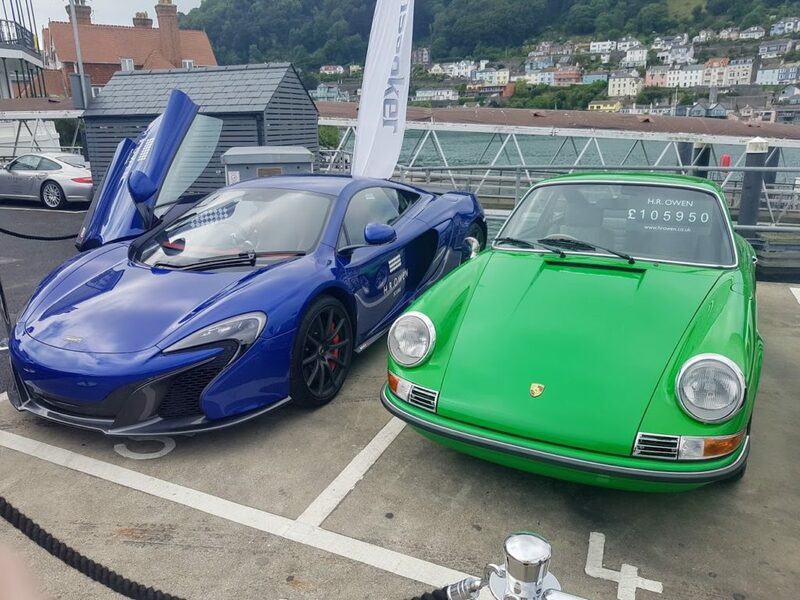 Car, Very little parking in Kingswear, so best to get dropped off by a friend. 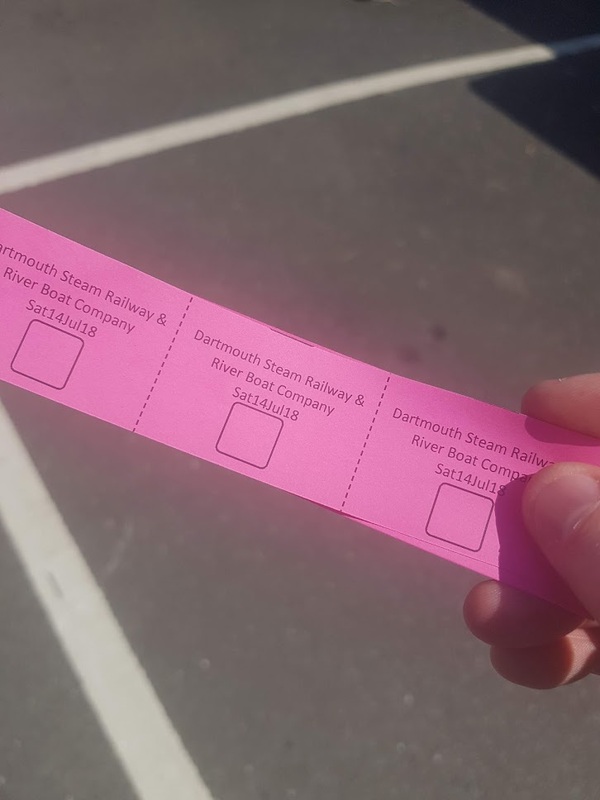 Go by Steam train and use the ticket to head to Dartmouth on the Ferry for a drink or two across the river before the festival starts. Don’t leave it too late to arrive, as once at full capacity you won’t be able to enter. Nearest ATM is in the post office by the lower ferry slip road or in Dartmouth. No Stag do’s, large groups especially in fancy dress will likely be turned away. 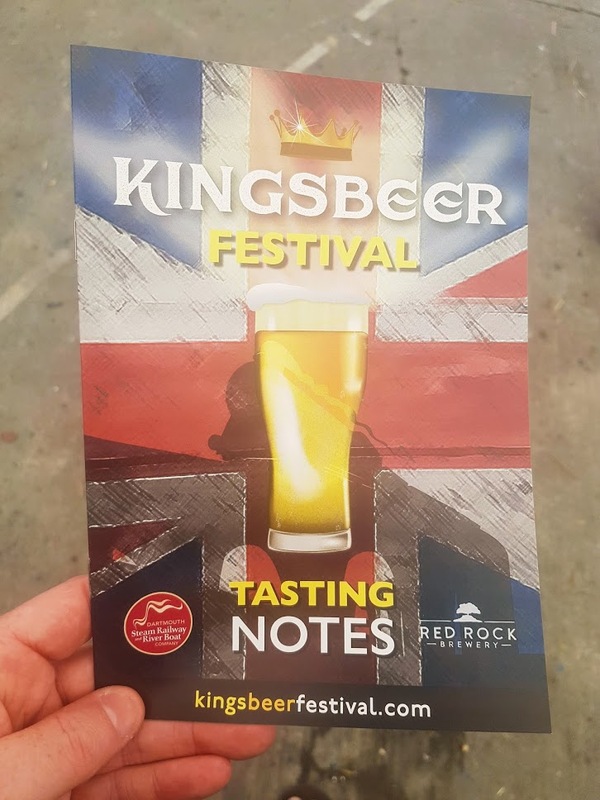 Have you been to Kingsbeer Festival? Did you have a favourite beer?